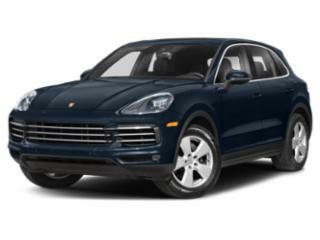 Porsche has also done its best to make sure that the Cayenne is an extremely safe and a technologically advanced vehicle. The Porsche Dynamic Chassis Control system utilizes electronically adjusted anti roll-bars and paired with Porsche Adaptive Suspension Management that essentially converts the entire suspension apparatus to an entirely electromechanical system. In this form the Cayenne is able to achieve nearly no body lean until.8 g's of lateral acceleration is achieved. Of course standard safety features not found on more advanced models it still extensive and includes collision warning that eventually applies the brakes, active lane assist, self-parking, and systems that can alert a driver to sleepiness and stop the vehicle in an emergency and call for help.